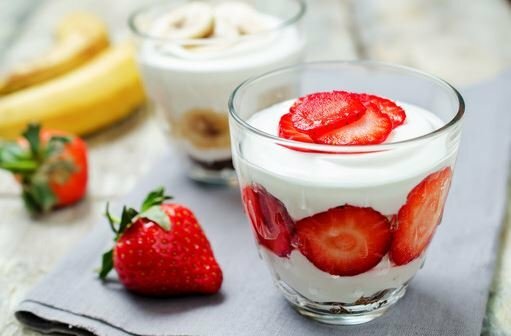 Probiotics, or friendly or good bacteria, are live microorganisms that can be used as complementary and alternative medicine to treat illnesses such as vaginal infections, tooth decay, H. pylori infection, irritable bowel syndrome, infectious diarrhea, and inflammatory bowel diseases like ulcerative colitis and Crohn's disease. Why Am I So Bloated and Gassy? Kombucha Tea/Alcohol: Is It Safe?